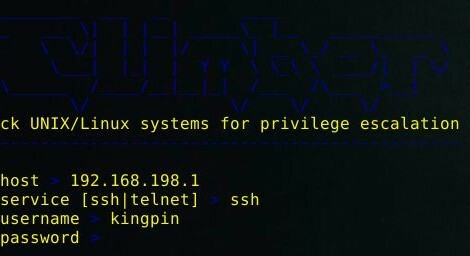 Browse: Home / Climber – Check UNIX/Linux systems for privilege escalation. Automated auditing tool to check UNIX/Linux systems misconfigurations which may allow local privilege escalation. Climber needs Exscript, a Python module and a template processor for automating network connections over protocols such as Telnet or SSH. ← Metasploit modules to perform SharePoint misconfiguration exploitation.